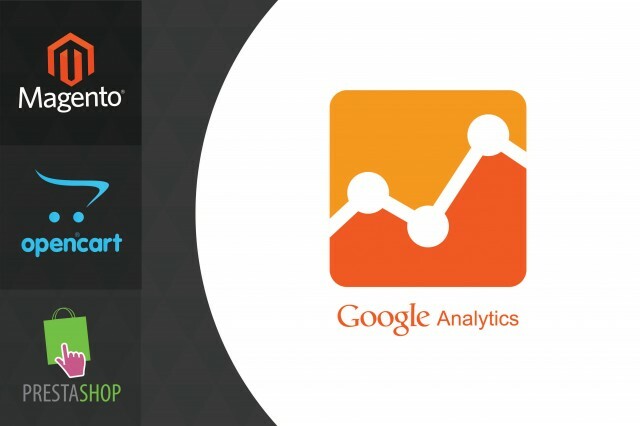 See what and how the customers of your online store buy with the help of Google Tag Manager. 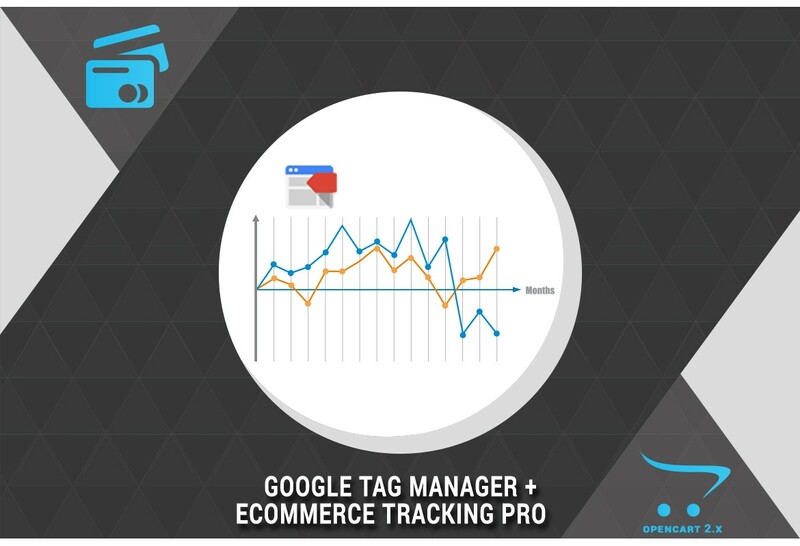 This extension allows you to track sales and transaction statistics from your online store by adding/installing Google Tag Manager Ecommerce Tracking Code. Use this extension to find out what and how your online store’s customers shop. 1. Upload the contents of the "UPLOAD" folder to the root directory of your store. 2. Check the permissions for directory system/storage/modification - it should be with permissions 777. 3. Go to the Admin Panel ---> Extension ---> Extension Installer, click the Upload button and select the file gtm_ecommerce_tracking.ocmod.xml of the "INSTALL" folder. 4. Go to the Admin Panel ---> Extension ---> Modifications ---> click the Refresh button. 5. Go to the Admin Panel ---> System ---> Users ---> Users Groups ---> Administrator and select module/gtm_ecommerce_tracking in Access Permission and Modify Permission. 6. Go to the Admin Panel ---> Extension --> Modules --> GTM Ecommerce tracking and enable the module. If you are using PayPal payment in your store - please log in into your PayPal account and go to Profile -> Website Payment Preferences -> select Auto Return: on and in Return URL fill in http://example.com/index.php?route=checkout/success where example.com you have to change with your Store URL. When making a payment, the buyer agrees with the restriction that the module must only be used for one domain without the possibility to modify the domain. If you want to use the module for other domains, you need to purchase a separate license for each domain. See what and how the customers of your online store buy. SOFIA 1715, Mladost 4 Al. Malinov 89, fl.6, office 6.2 An appointment is necessary before visiting our office.